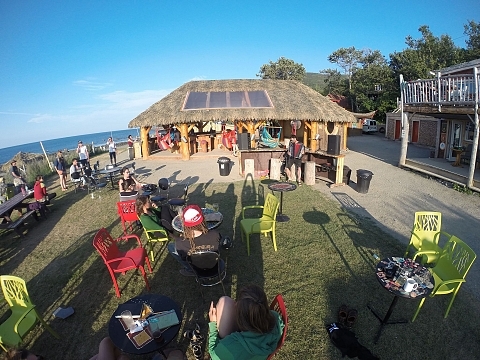 Aventure Sea Shack specializes in equipment rentals and guided tours of water activities directly on the St. Lawrence. Whether you choose stand-up paddle boarding, snorkeling, a fishing trip on a boat or swimming, the Adventure Sea Shack crew is available daily to inform you and suggest the best way to make the most of the sea! Schedule: June 21 to September 4, 2019. Average length of the activity: 4 hours.